Every computer user must have an antivirus software to protect the system and important data from viruses and malware attacks. Here are the best free antivirus softwares in the industry. 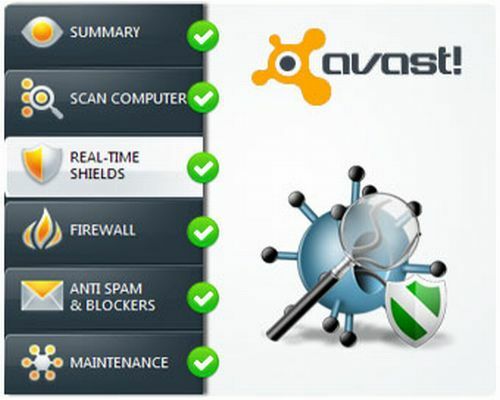 Avast free antivirus is a free antivirus application, provides good malware detection in a speedy, also provides features like full real-time capabilities, including web, e-mail, IM, P2P and network shields, boot-time scanning, and a behavioral blocker. It provides same protection as well known pricier antivirus programs and scan speeds are very good too. It is free for home users, you need to register to get the free version. 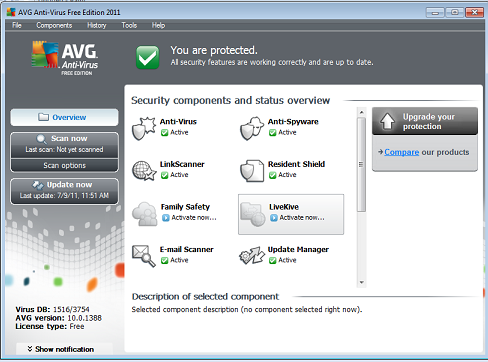 This free tool provides security against viruses and malware. This has free useful security components such as anti spyware, LinkScanner, Resident Shield, Email Scanner, Anti RootKit and PC Analyzer. 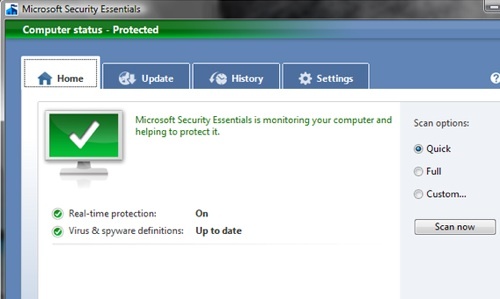 Microsoft Security Essentials is a free antivirus program from Microsoft for genuine Windows users. It provides real-time protection for your PC that guards against viruses, spyware, and other malicious software. 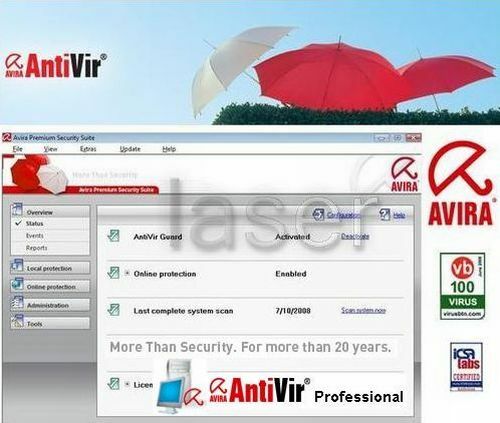 Avira AntiVir Personal does an great job at blocking and detecting malware. It protects your data from various forms of malware like spyware, dialers, rootkits, worms, adware, malicious scripts. It also comes with email scanner to check viruses and malware in sent and received mails. Another free software that protects your system from viruses and malicious websites. 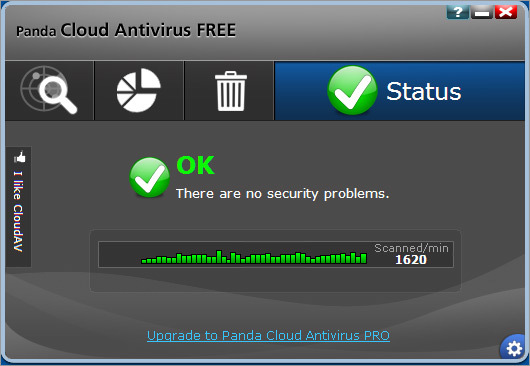 Panda Cloud Antivirus is based on Collective Intelligence, a system that continuously collects and analyzes viruses and other threats gathered from the community of millions of Panda users around the world. For your PC’s protection and fast speed use “Immunet” antivirus software. Its advance features keeps your PC up-to-date and not a single threat can harm your PC. Nice post, but I can’t see the image, please fix it. Informative post you have written and what’s your view about AVG Antivirus .Actually I am working in AVG and really excited to know about our product .